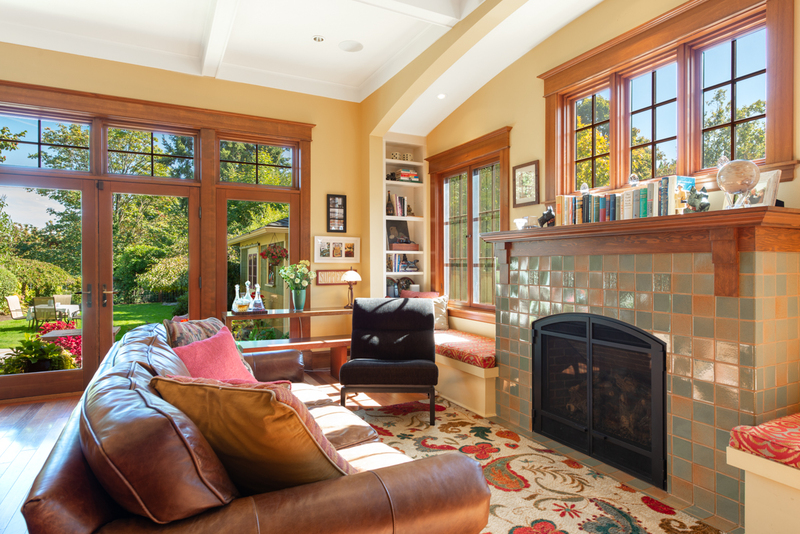 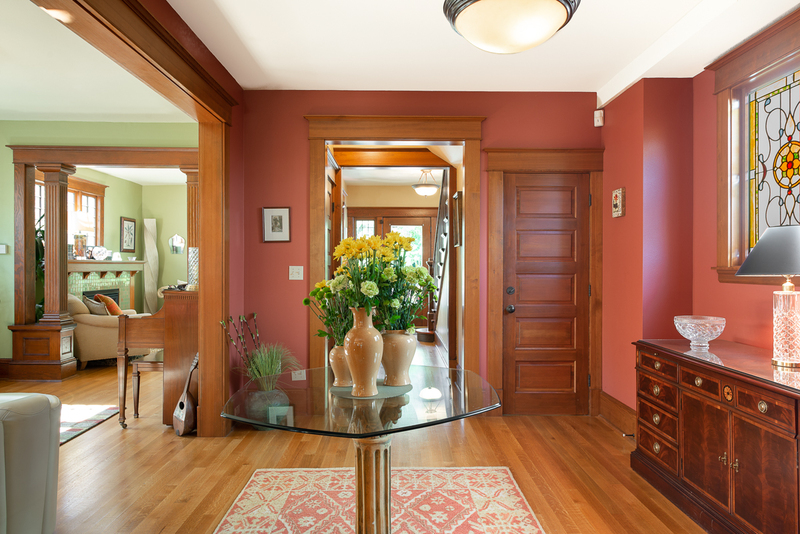 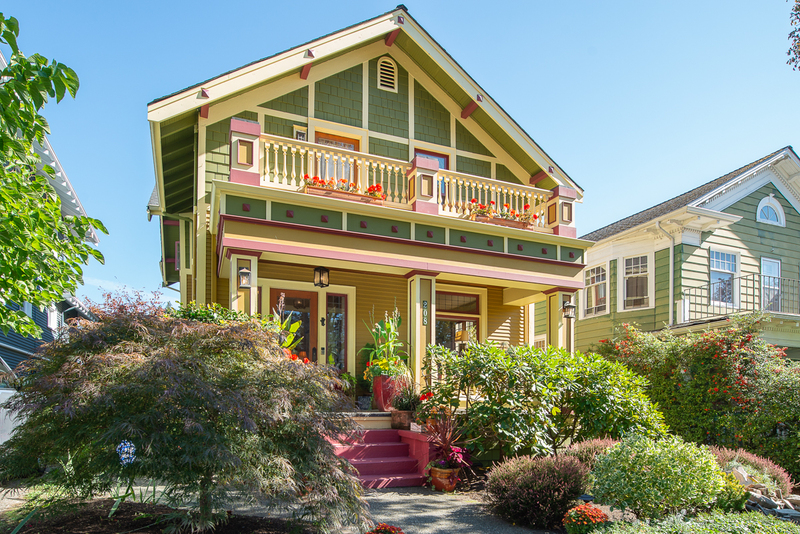 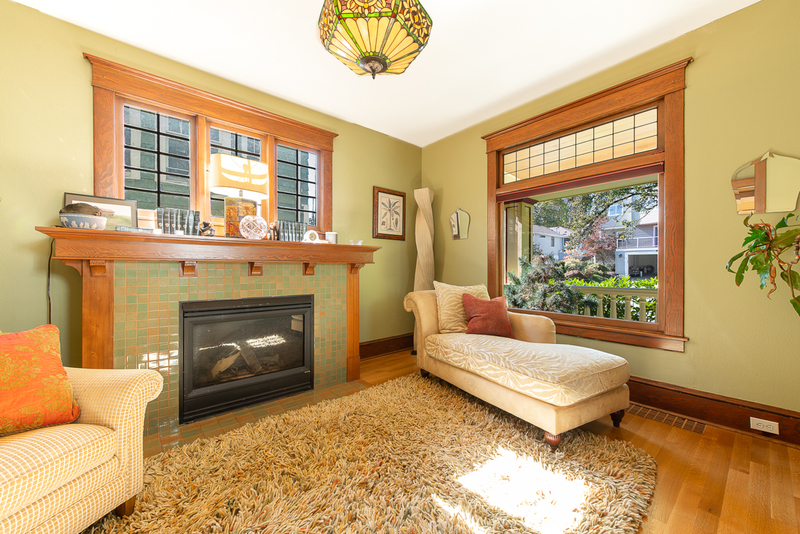 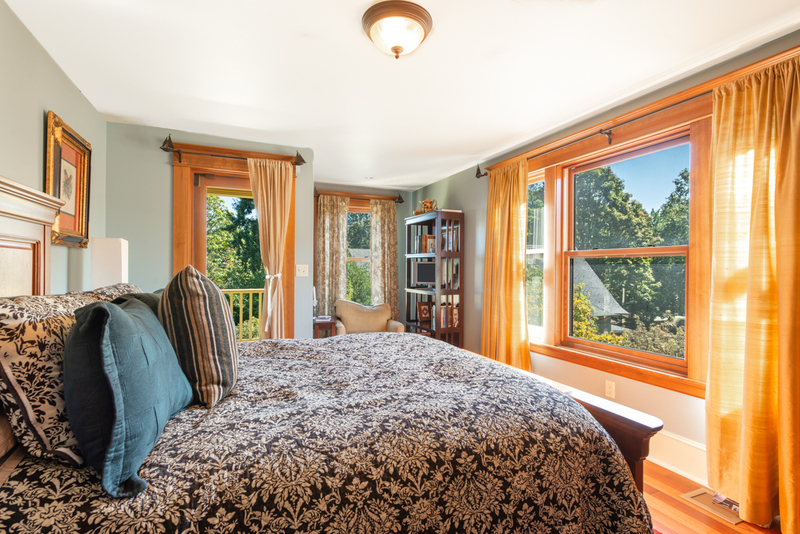 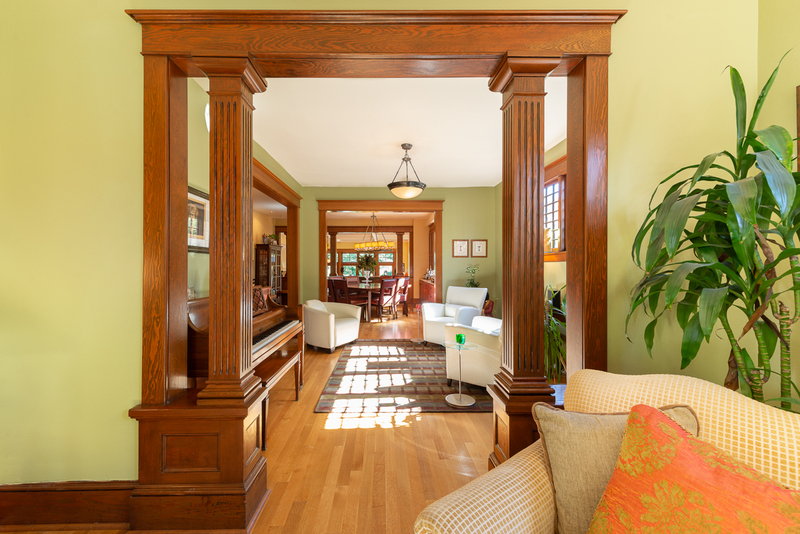 PROPERTY DESCRIPTION: Quintessential 1906 Craftsman home is Seattle’s city living at its finest. 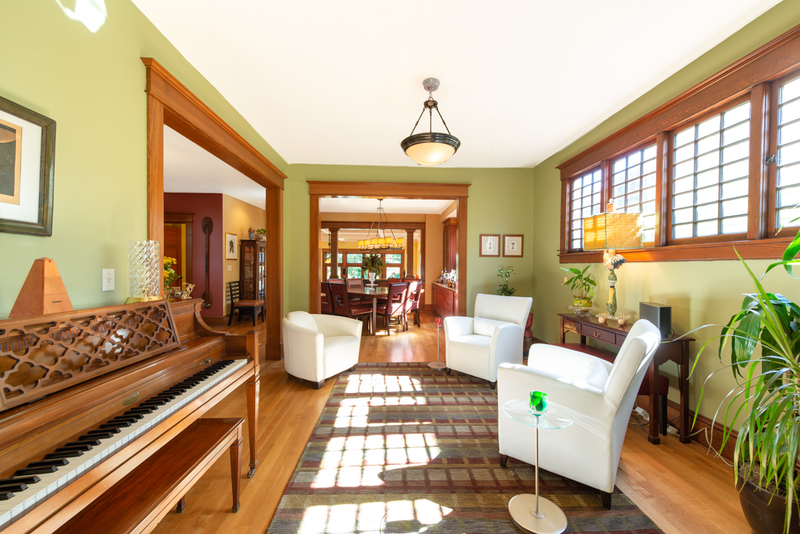 Completely renovated and expanded in 2006. 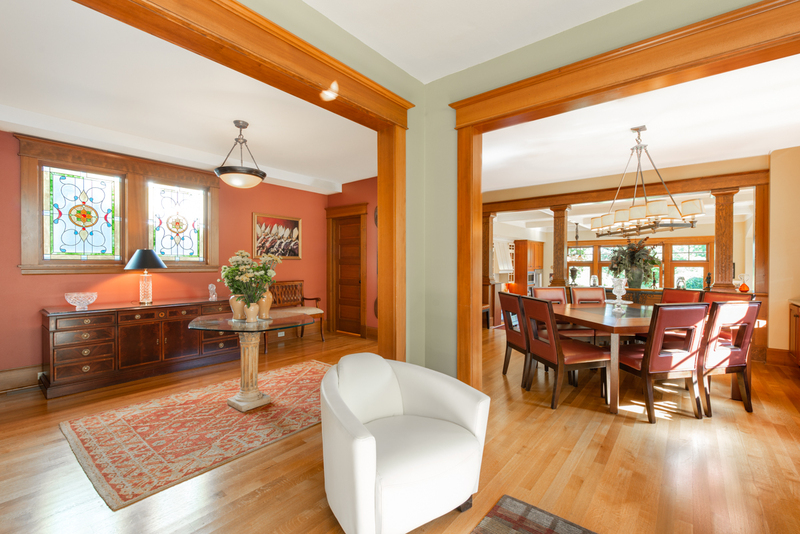 Large light filled rooms with open floor plan, tapered columns, box beam ceilings and abundant windows. 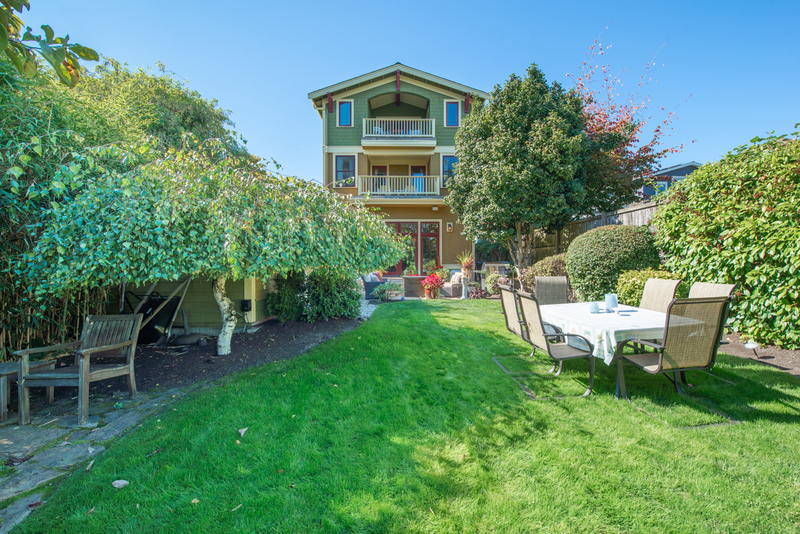 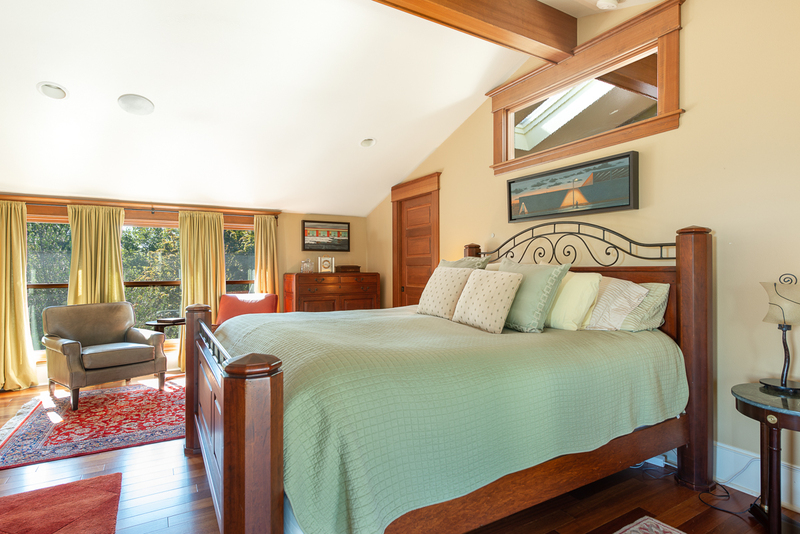 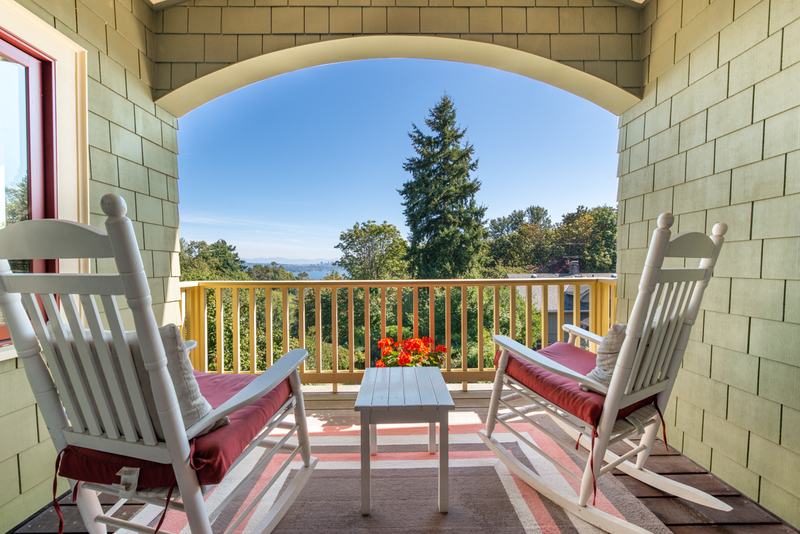 Enjoy views of Lake Washington from your private master retreat and balcony. 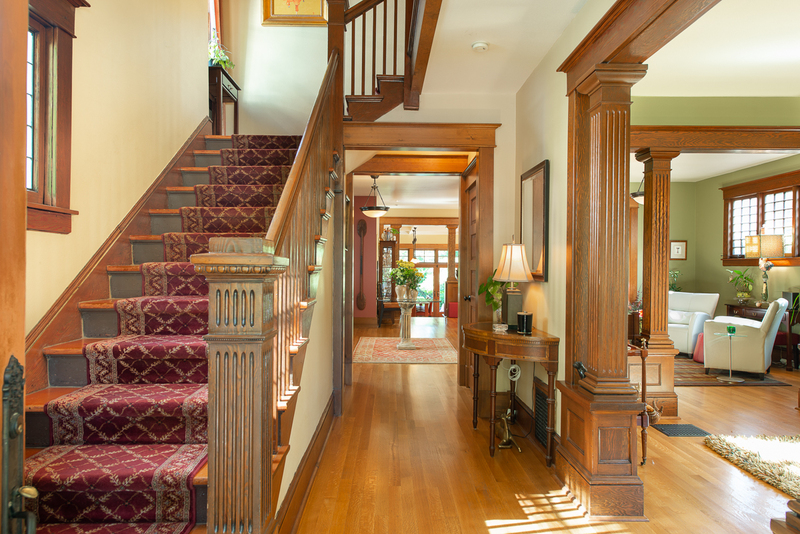 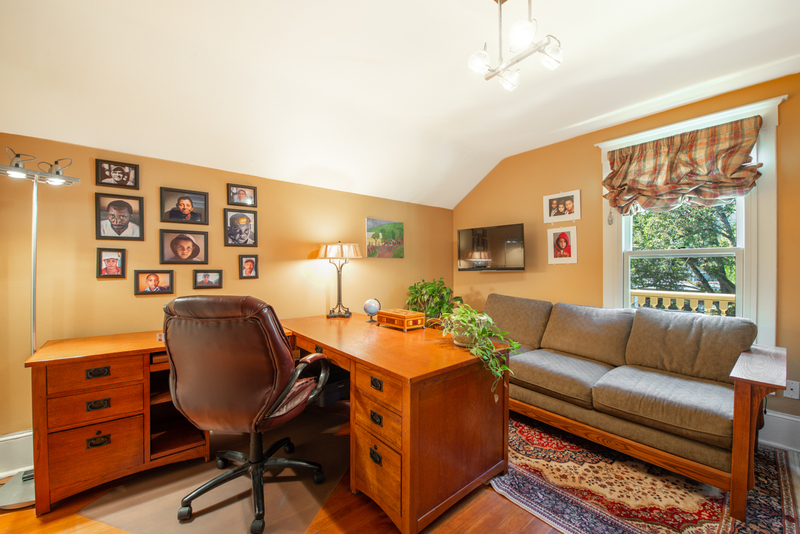 This home features 6 bedrooms and 4 1/2 bathrooms. 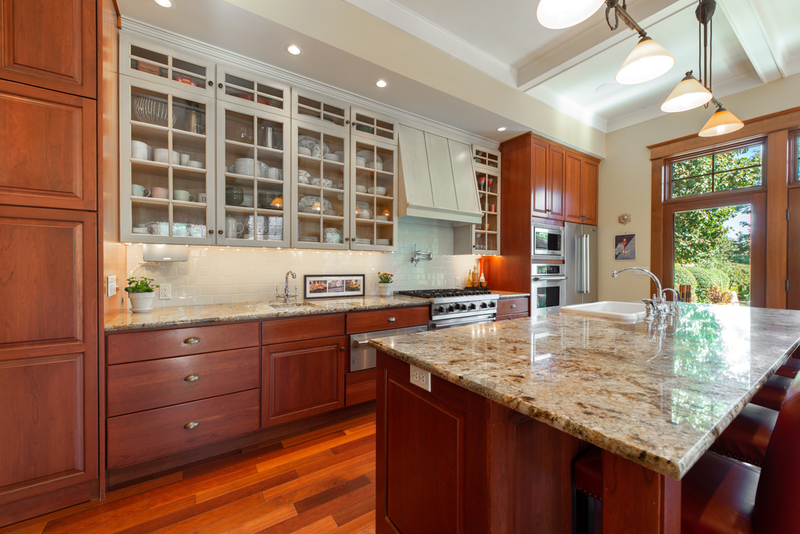 Chef’s kitchen with top of the line appliances including two ovens, farm sink with separate prep sink, instant hot water, pot water filler above stove, wine refrigerator and granite counter tops. 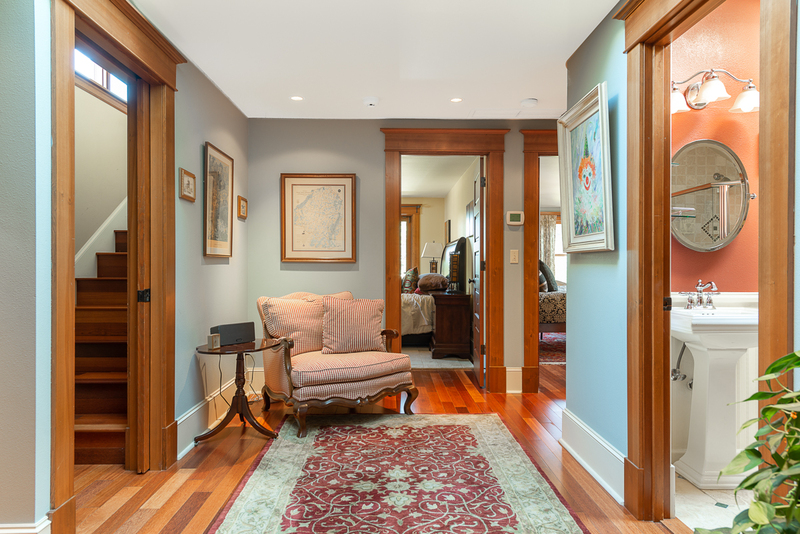 Walk up the wood staircase and the second story boasts 4 of the bedrooms and 2 full baths, 2 balconies and a great sitting area to read a book. 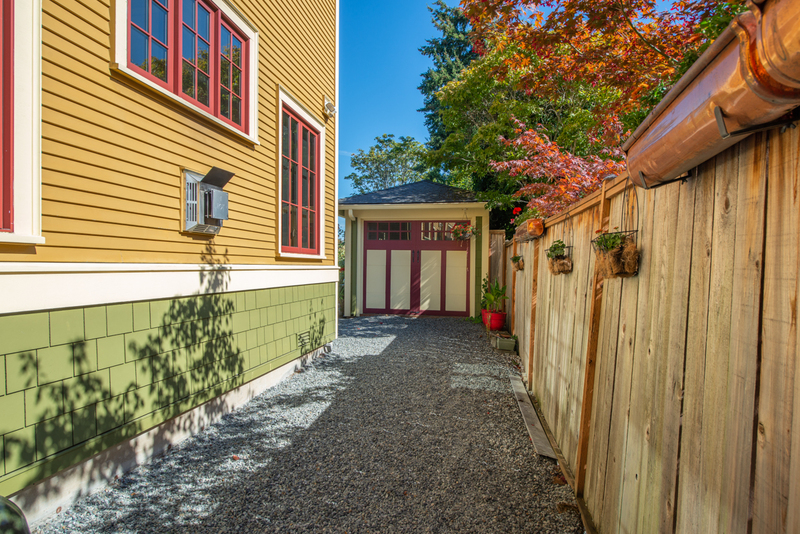 Entertainers basement with theater room, bedroom, full bath, laundry room, large windows, tons of storage and separate entrance. 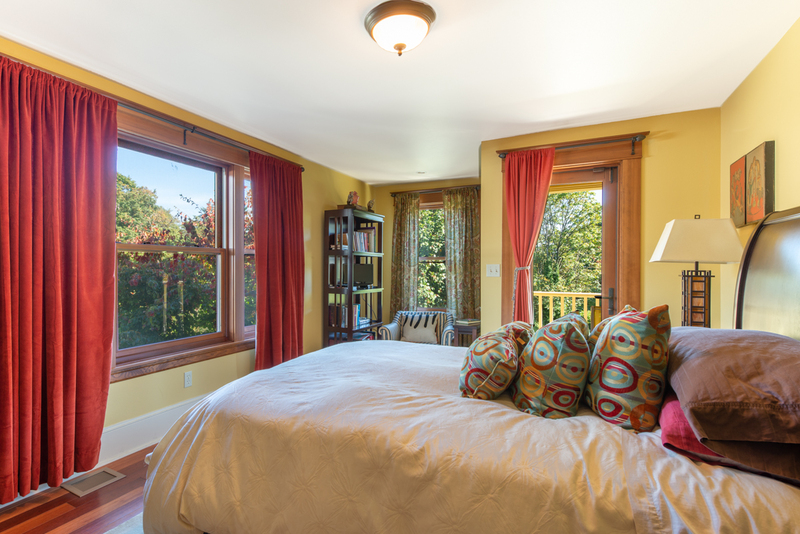 Other features include dual pane windows, two fireplaces, skylights, central AC, dual forced air heating systems, 2 water heaters, central vacuum, security system, wired for generator, laundry room plus additional laundry area in master bath, and laundry chute which finish this attention to detail home. 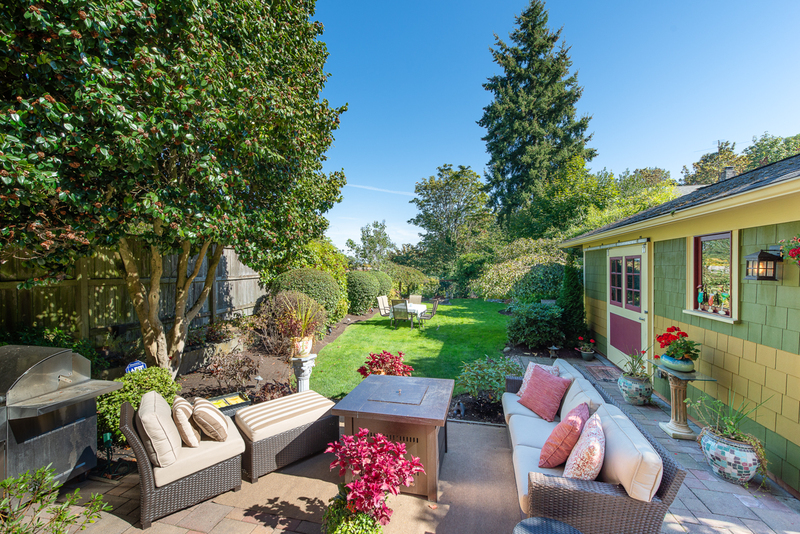 Large level backyard with lush landscaping and lighting system, dining patio, fire pit, pond and garage with driveway. 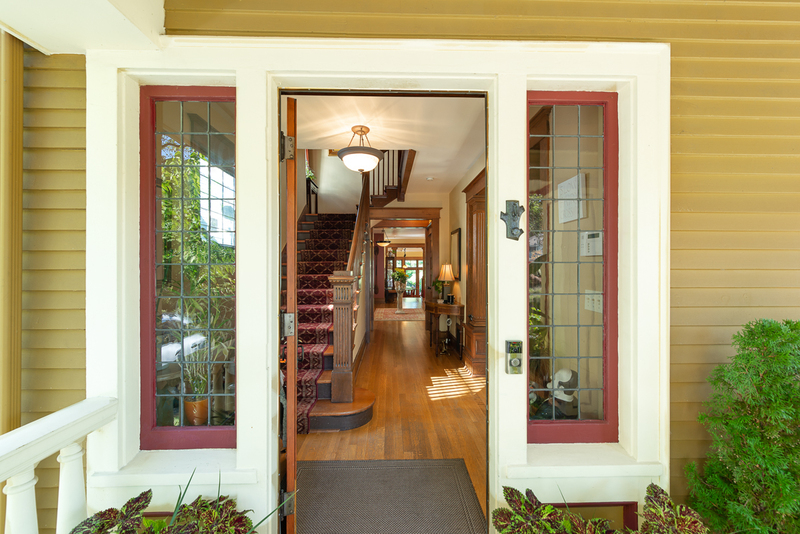 This is a perfect entertaining family home within walking distance to Madrona’s shops and restaurants, parks, walking trails and Leschi’s waterfront restaurants on Lake Washington.